 New advertising campaign from Shine United helps show winter who's really in charge. With winter looming on the horizon, millions of runners across the country are about to be cast indoors due to cold, wet and windy conditions that transform running from a joyful athletic escape into a miserable tale of numb toes and soggy socks. But this year, things are different, thanks to GORE-TEX® product technology. Enter Shine United's new campaign, which touts the benefits of GORE-TEX® product technology in running shoes, an integrated effort that includes print advertising, digital advertising, pre-roll video advertising, social media, a new website, retailer materials and messaging at the GORE-TEX® Philadelphia Marathon, for which the brand is the signature sponsor. The campaign breaks in November issues of Runner's World, Competitor and Women's Running, as well as display ads on RunningTimes.com, MapMyFitness.com and other sites targeting road runners. Total campaign budget is approximately $2 million. 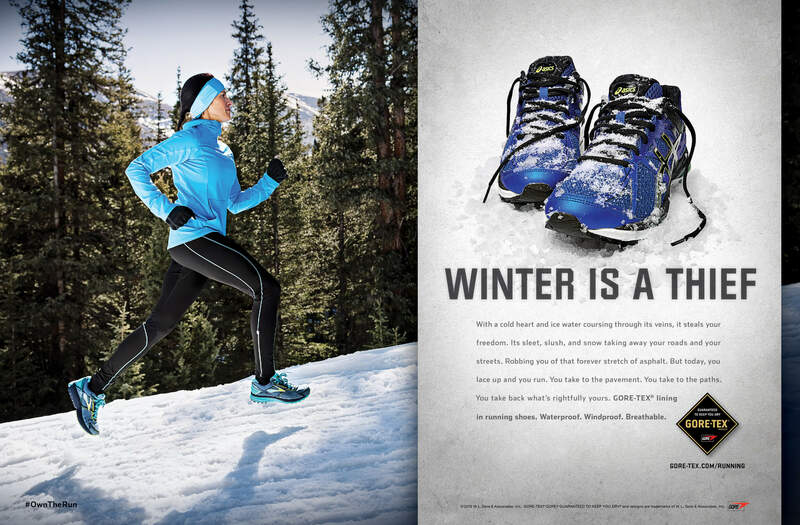 The campaign was inspired by consumer research that revealed the true pain that winter presents for many road runners for whom the sport is a critical part of their life. "The social media effort features #OWNTHERUN, a hashtag that is also featured in print and digital advertising — designed to drive a wealth of user-generated content to the newly designed website, www.gore-tex.com/running. 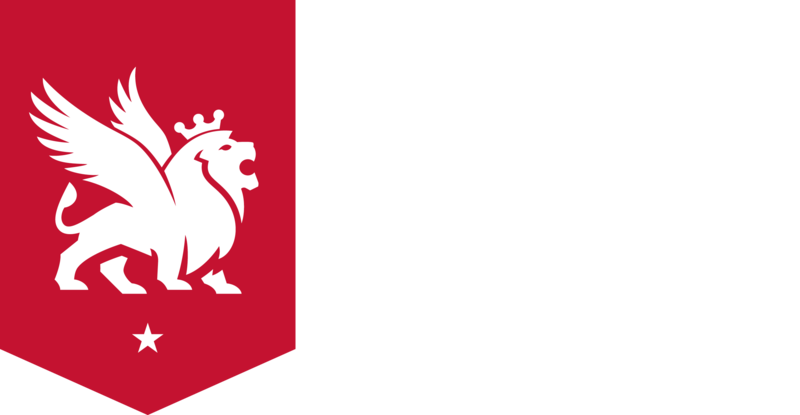 The site also includes more information on the technology, manufacturer brands that include the shoes and a retailer locator."